Children's clothing retailer Gymboree is expected to file foe its second bankruptcy in two years and shutter all of its 900 stores. The company has stores in Freeport and at the Maine Mall in South Portland. 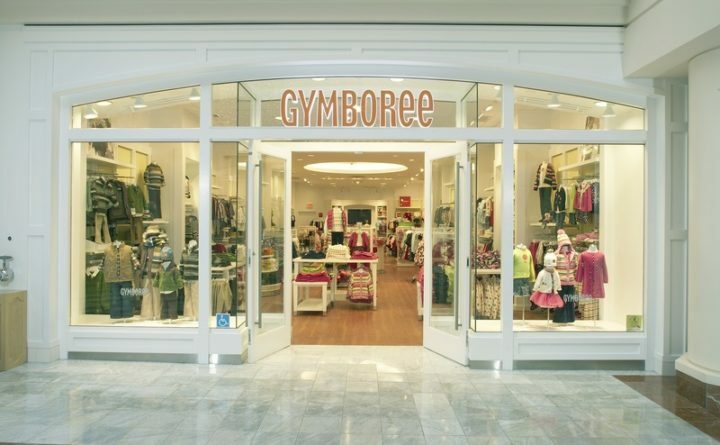 Gymboree, a San Francisco-based children’s clothing retailer, is expected to file for Chapter 11 bankruptcy protection and close all of its 900 stores, including those in Maine. The store has stores in Freeport and at the Maine Mall in South Portland. Managers at both stores declined to talk to the Bangor Daily News about the closings. The parent company did not immediately return a request for comment. Gymboree was started in 1976. The stores, which operate under the names Gymboree, Jane and Jack and crazy8, first filed for Chapter 11 in June 2017. That resulted in the closure of 400 stores and the takeover by its lenders, according to The Wall Street Journal, which first reported the story Sunday. At the time, the company was more than $1 billion in debt stemming from a leveraged buyout by Bain Capital Private Equity LP in 2010. It was able to cut $900 million. The company emerged from Chapter 11 protection later in 2017. In early December 2018, the company started a comprehensive review that it said could result in a sale or other transaction at the brand level. In mid-December, The Wall Street Journal reported the company was looking for a loan to help it get through bankruptcy proceedings, which can be costly, involving lawyers and other specialists. The Gymboree news comes as an auction of Sears, another longtime mall retailer, is expected Monday.